How do I filter out my own connections from search results? Q: As a recruiter, how can I remove connections from search results who are only connected to me? 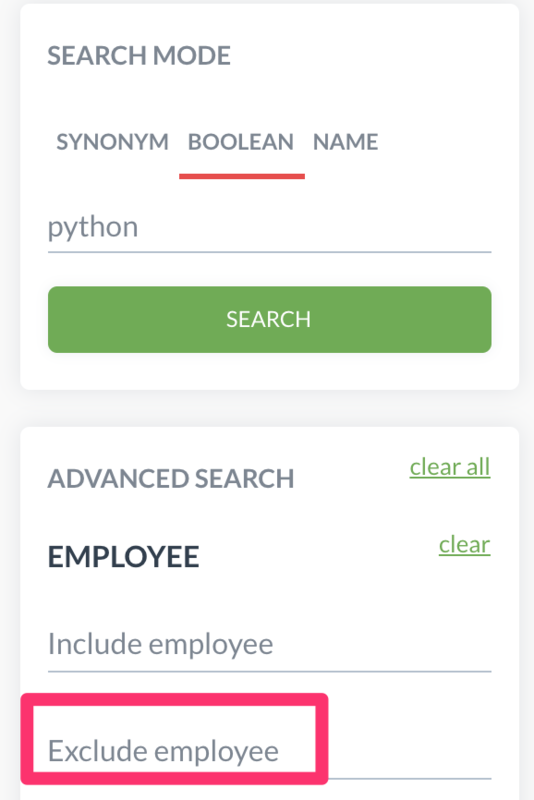 A: You can add yourself to the 'Exclude employee' filter under the advanced search options.